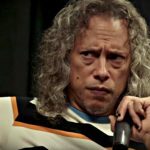 The story got really big and even Howard Stern caught wind of it, so of course the next time Metallica drummer Lars Ulrich was in studio, Stern asked him about it. Lars’ response was basically “Hulk who?” Lars said he’d never met the guy. I heard that Metallica needed a bass player, and brother, I was writing letters, made a tape of myself playing and sent it to their management company. Kept making calls trying to get through. I tried for two weeks and never heard a word back from them either. [..] I was hoping for a call from them but never got one. All the haters were like “You never auditioned for Metallica!” Of course I didn’t—but I tried! So Hulk went from being “big pals” with Lars Ulrich to going of course I never actually auditioned. Good stuff. 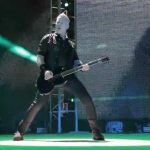 But even better is this interview that surfaced from December, where James Hetfield is given a bunch of photos and asked to react. 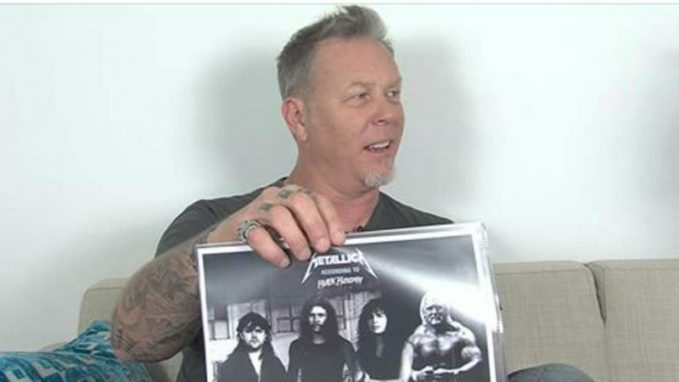 The highlight is when he is given a photoshopped photo (created by yours truly) of the band and Metallica together and Hetfield is almost at a loss for words as to how to react. 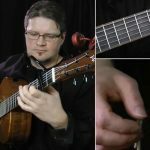 Die-Hard Metallica Fan Syncs His Christmas Lights To The Metallica’s Iconic Song “One” – Watch It!